Stripe Payment Gateway Plugin for WooCommerce provides one easy, effective payment gateway extension for Credit Cards, Alipay and Apple Pay for your WooCommerce store. You can accept MasterCard, Visa, American Express, Discover, JCB and Diners Club cards for payments. Not just that, you can also capture payments, perform partial or full refunds. The Stripe Payment Gateway Plugin for WooCommerce is also equipped with lots of customization for user interface and payment transactions. In addition to this, you can also send payment transaction emails. You can also easily integrate this plugin with Subscription for WooCommerce plugin. All these features (and many more!) 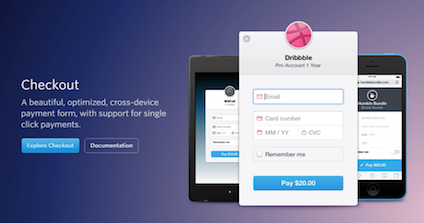 are bundled into one payment solution from Stripe for WooCommerce stores. This article intends to provide detailed, step-by-step instructions that’ll help you set up this plugin. Refer the product page to know more about other various features of the plugin. Stripe Overview Page: A consolidated overview of all your Stripe payments. You can capture payments manually, and refund payments as well. You can also view a graphical representation of the overview of the Stripe payment for a given period of time. Refunds can be partial or full, as per your requirement. You can view all the order/transaction details as well. 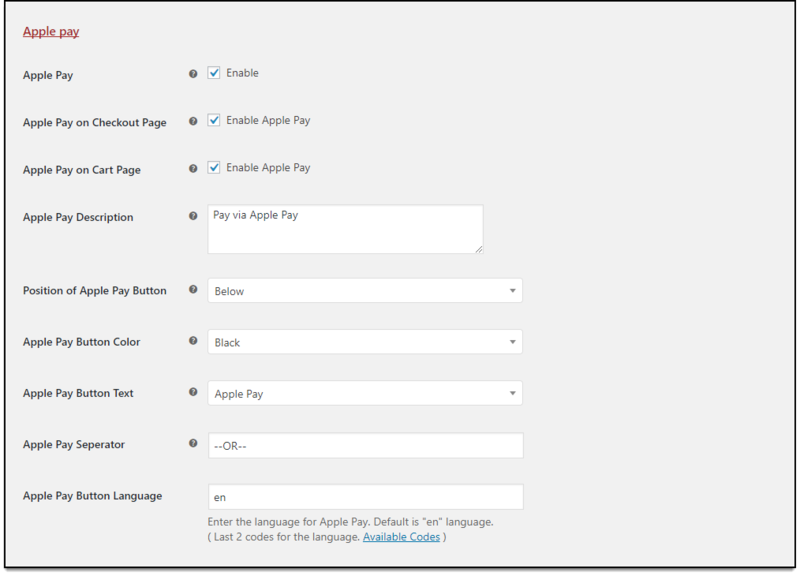 Customize your Stripe Checkout: You can set custom text, description, and logo for Stripe payment gateway. Choosing desired credit cards: You can choose desired credit cards from a list of major cards supported by the plugin. You can select MasterCard, Visa, American Express, Discover, JCB and Diners Club cards in your store. Save card details: You can save customers’ card details so that it’ll be easy for them to use for their next transaction. Capture Payments: You can capture payments immediately, or capture manually on Stripe Overview Page. Choose desired language for Checkout: You can choose the preferred language from Simplified Chinese, Danish, Dutch, English, Finnish, French, German, Italian, Japanese, Norwegian, Spanish or Swedish. And there’s much more, read on to explore more about the plugin. After purchasing the Stripe Payment Gateway Plugin for WooCommerce, plugin zip file will be available in MY ACCOUNT section. Navigate to MY ACCOUNT -> API Downloads tab, and download the plugin. Note: If you have the basic/free version already installed, please deactivate and delete it before installing premium version to avoid any conflict. Your plugin settings will be retained. Install the downloaded plugin zip file into your WordPress/WooCommerce site. Once installed, you can activate the plugin. You can find Activation Key and Activation Email in MY ACCOUNT -> API Keys section. Go to your plugin settings and activate it using activation key and email address. For detailed information about installing our plugins, read How to Download, Install, Activate & Update WooCommerce Plugin? 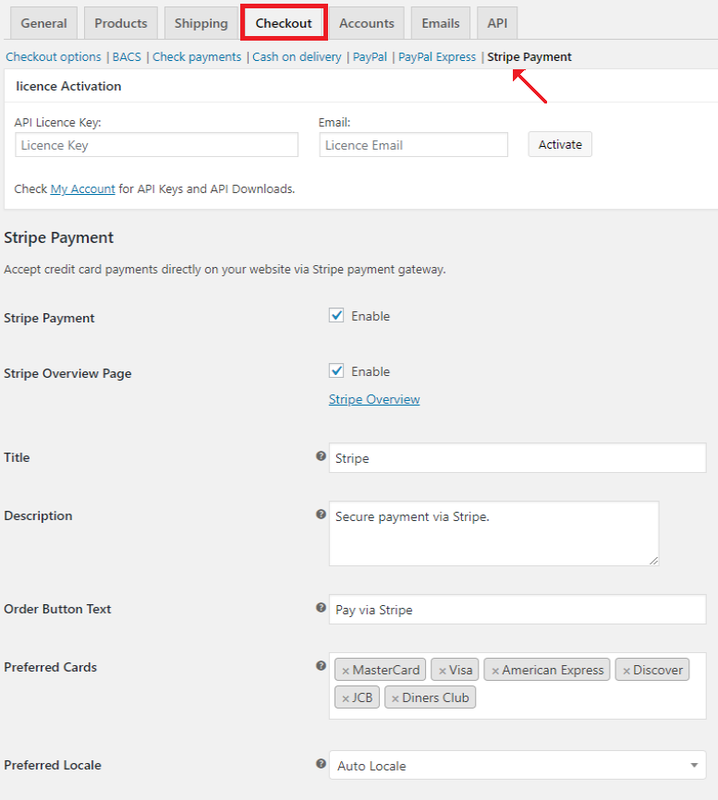 Dashboard > Plugins > Installed Plugins > Stripe Payment Gateway for WooCommerce > Settings. All right, now let’s get down to configure the plugin. Preferred Cards: You can select desired cards from the multiple-select box. The logo of the selected card(s) will be displayed on the checkout page. Preferred Locale: You can select a custom language for Stripe the checkout. There is no question that, to use Stripe payment for your WooCommerce store, you need a Stripe account. Hence, you need to register in Stripe and receive your test and live credentials. Restrict Cards: Tick this checkbox to restrict cards for payments, selected in the Preferred Cards setting. 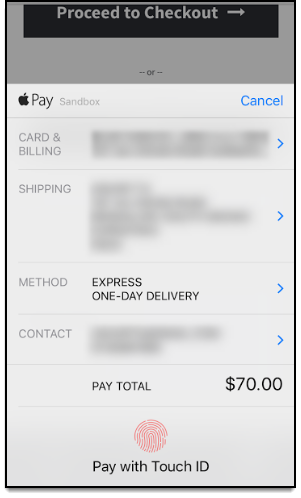 This section contains all settings related to Apple Pay. The settings are as given below. Apple Pay Button Language: You can set any custom language for Apple Pay button. You should enter the 2-letter code of the desired language. Refer this table for language codes. In our Stripe Payment Gateway Plugin for WooCommerce, Alipay supports Australian Dollar (AUD), Canadian Dollar (CAD), Euro (EUR), British Pound (GBP), Hong Kong Dollar (HKD), Japanese Yen (JPY), New Zealand Dollar (NZD), Singapore Dollar (SGD) and United States Dollars (USD). This section contains all settings related to Alipay. The settings are as given below. Alipay: Tick this checkbox to enable Alipay. Title: Enter a custom title for Alipay payment. This title will be visible on the checkout page. Description: Enter a custom description for Alipay payment. This description will be visible on the checkout page. Order Button Text: Enter a custom text for Alipay checkout button. This section contains settings that provide added functionality to Stripe. The settings are as given below. Checkout Form description: Enter a custom description for your checkout form. Ask Billing Address in Stripe: Tick this checkbox to ask billing address from your customers in Stripe payment form. Display Checkout Logo: Tick this checkbox to display the Stripe logo on the checkout page. 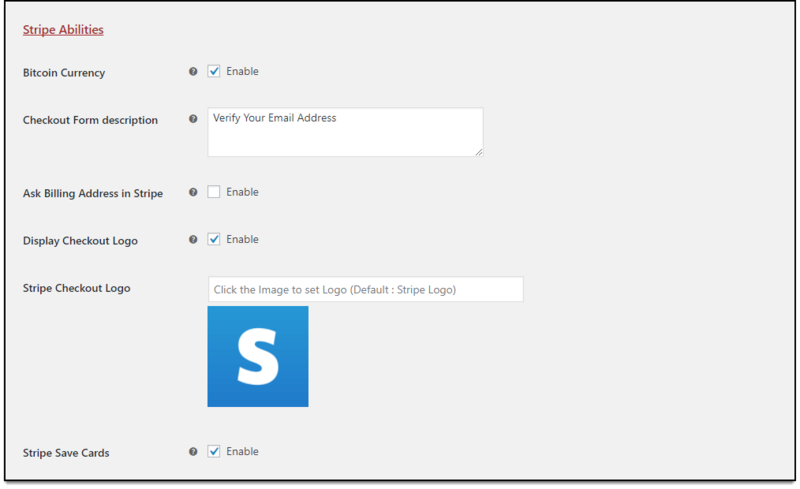 Stripe Checkout Logo: Once you enable the above option, an option to select the logo appears. You can select an image from your WordPress media library or specify the image URL in the given text box. Stripe Save Cards: If you wish to save card details of the customers for future use, tick this checkbox. On Stripe checkout form, an option titled Remember me will be available for saving the card details for customers. If you are not getting all the available payment options, or not getting any option at all, then you can enable Debug option to find the error(s). By enabling logging, you can trace the issue using log. You can see the Success Log file or Failure Log file. The debugging settings are as shown below. Finally, click Save changes to save/update the plugin settings. Go to Dashboard > WooCommerce > Stripe Overview. 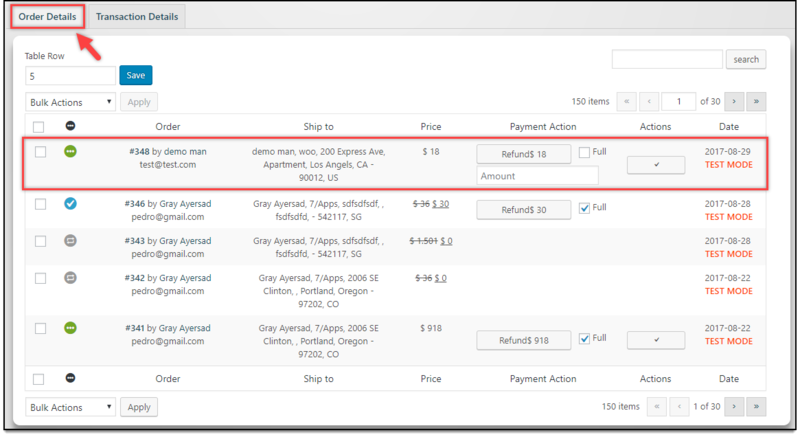 In the Stripe Overview page, you can capture or refund payments manually. The payment capture and refunds can be partial or in full. You can also view a graphical representation of the overview of the Stripe payment for a given period of time. You can view all the order/transaction details as well. 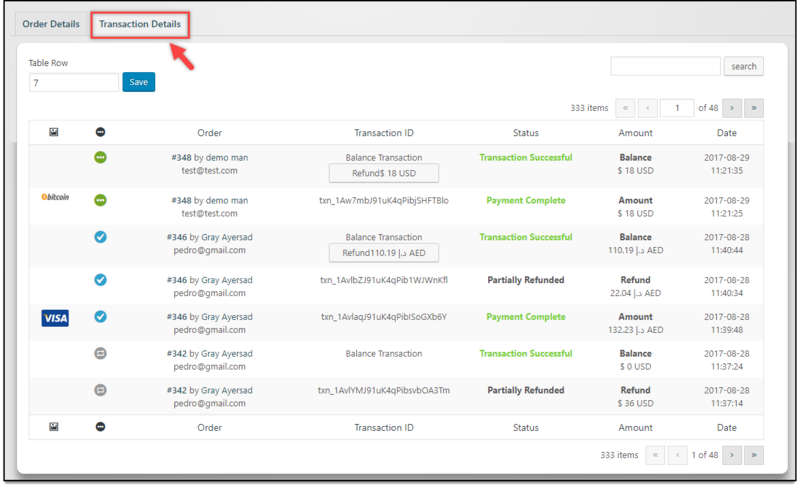 In the overview section on the top left corner, you can see the total Captured, Uncaptured and Refunded amount for a given amount period of time, by Stripe payment gateway. A graphical representation of the same can be seen on the top right section. The below section contains Order Details and Transaction Details. 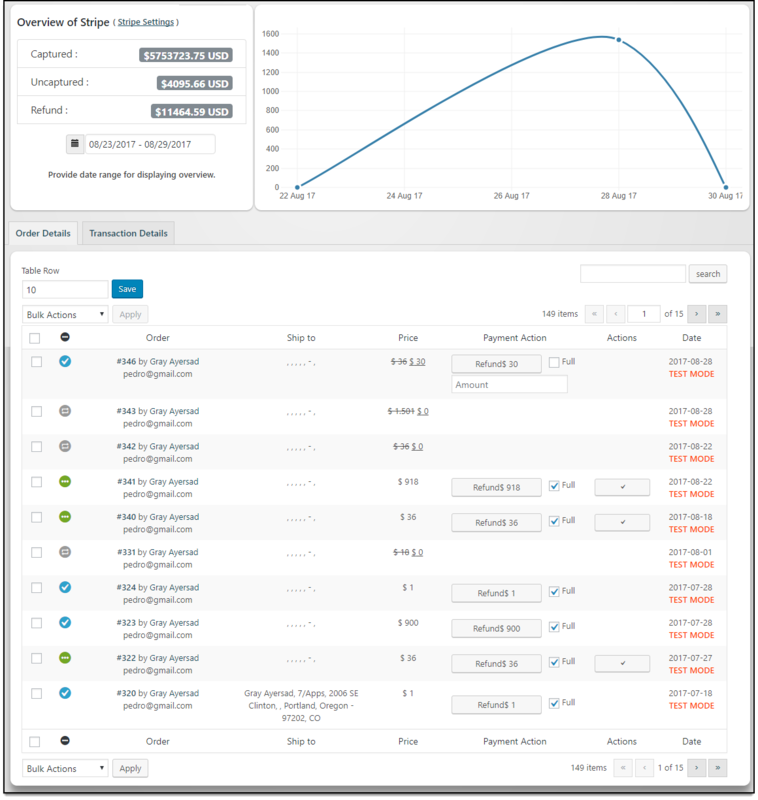 This tab consists of all the orders purchased using the Stripe Payment Gateway plugin for WooCommerce. You can refund full or partial amount. You can change the action of the order status (Process, On Hold & Completed) as well. Also, the plugin provides an option called Table Row that restricts order view for the given number. You can also search for an order in the given search option. This tab displays all the transactions made using the Stripe Payment Gateway plugin for WooCommerce. 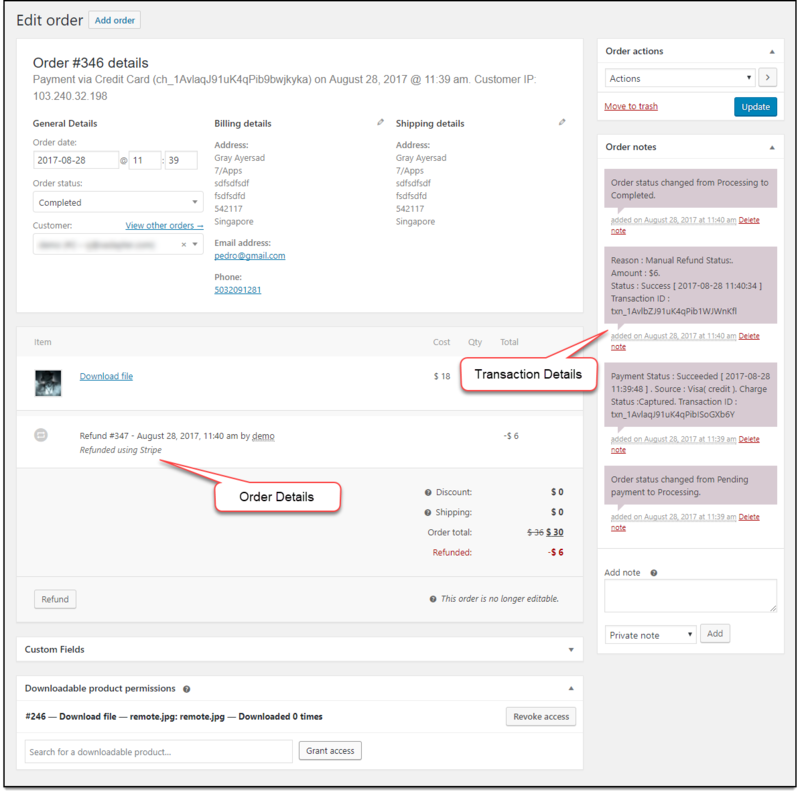 The order and transaction details (under Order Notes) can also be viewed in Edit Order page. Go to Dashboard > WooCommerce > Orders, and select your desired order. A sample order page is shown below. Now let’s see how these settings are affected in the front-end of your WooCommerce store. Once a customer adds a product to the cart, the checkout page appears as shown below. Once you click on Pay via Stripe button, the Stripe checkout form appears as shown below. 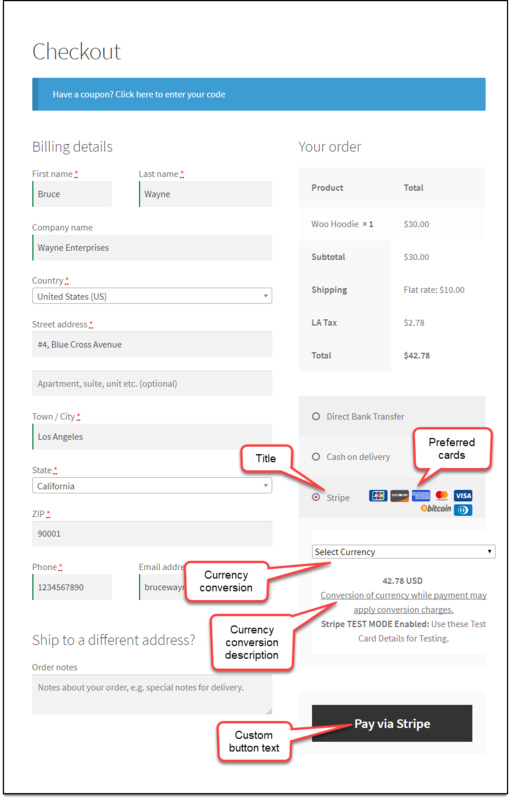 This entry was posted in Documentation, Getting Started, Stripe Payment Gateway for WooCommerce, WooCommerce and tagged payment gateway, payment gateway extension, setting up, stripe, stripe payment gateway for WooCommerce, woocommerce. How to Print PDF Invoices using Print Invoice, Packing Slip, Delivery Note & Label for WooCommerce Plugin?